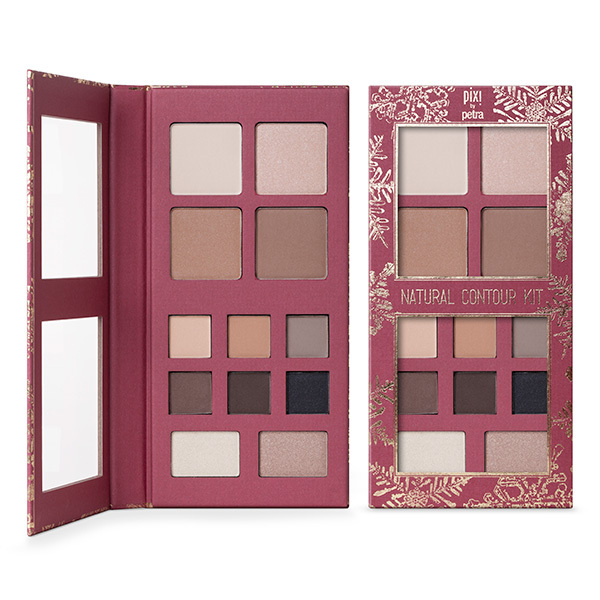 Natural Contour Kit is your one-stop solution for face and eyes! 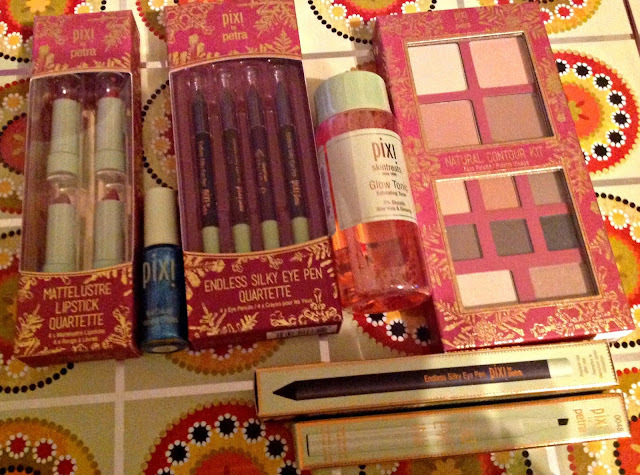 Organized in one lightweight palette, all of your Holiday looks will be fuss-free and flawless! Cassandra's Review- The amazing colors and quality makes this collection so stunning. I had so much fun trying on the different shades and everything was able to look its best with my skin tone. Anyone can look great with this color palate! I am very pleased with this brand.